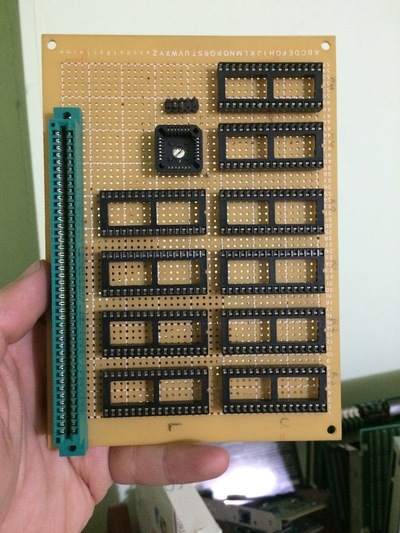 The Amiga 1000 ROMoRAMa board was a prototype that I was working on for my Amiga 1000. 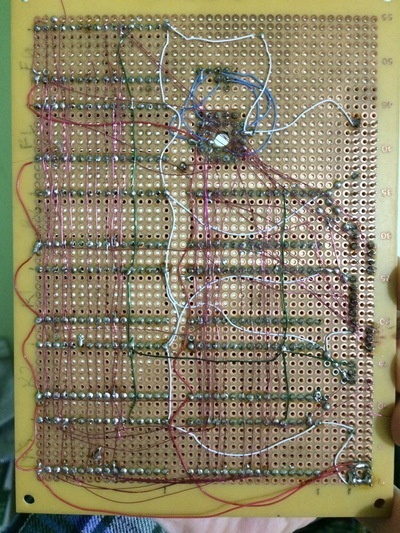 Schematics and logic completed, even built a board, but I got an A1200 before I had a chance to test the board. 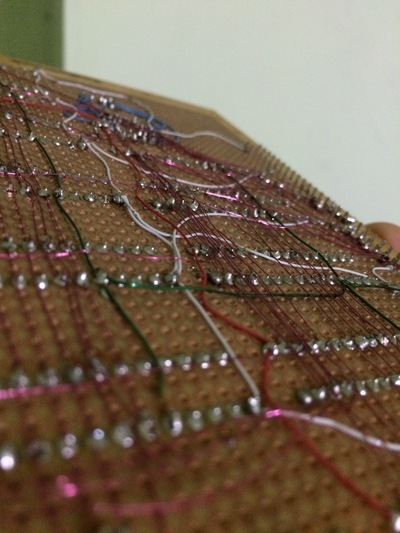 This page was last modified on 15 March 2016, at 09:27.